100% Niche related commenting on low OBL pages. Mixture of DoFollow and NoFollow. We will do manual blog commenting on blogs/articles/forums. 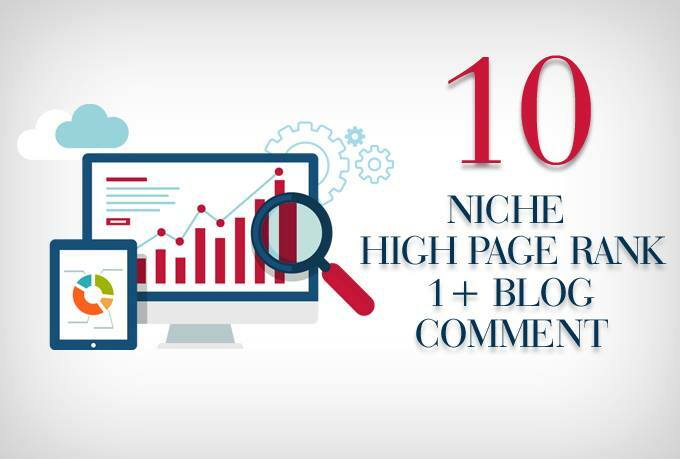 Niche relevant commenting has become much popular these days as a means of earning quality one way links in an ethical manner.